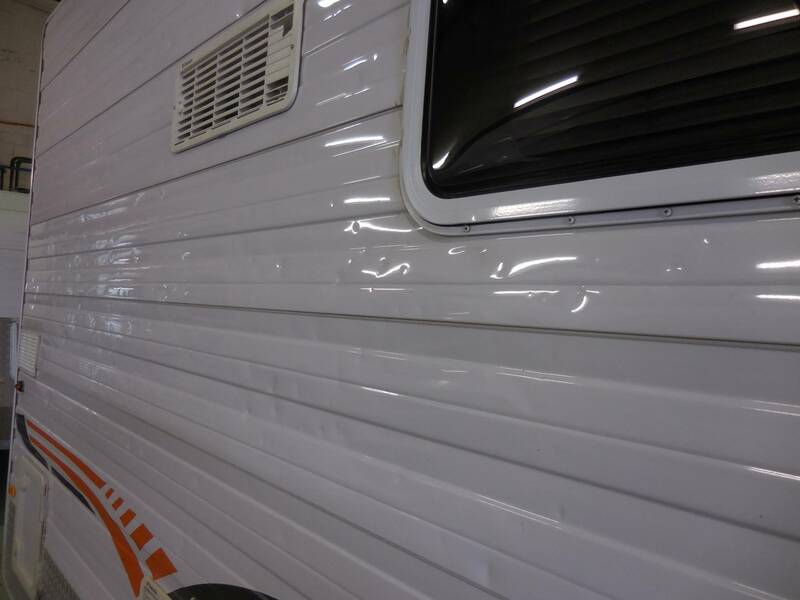 We all need to occasionally look at our insurance protection and get it up to date. The question is do you have adequate RV insurance cover? 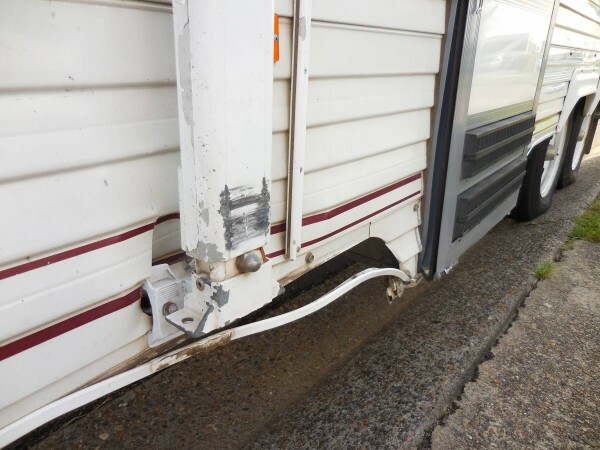 As a caravan repair business, sadly we have encountered quite a number of people who have regrettably found out the hard way that they do not have sufficient cover. After being hit by a passing hail storm or being involved in a motor vehicle accident, the last thing most of us want is to have our beloved RV written off because we don’t have adequate insurance to carry out the repairs. 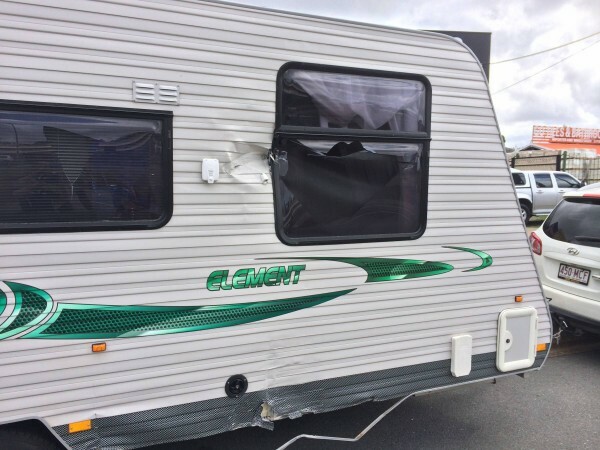 We cannot give advice as to what cover you need and should have but whatever RV you have, please do your research – see what similar RVs are selling for; speak with your insurer or insurance broker; check out on-line price guides such as www.caravancampingsales.com.au and www.tradervs.com.au and talk to your friends, it all helps. It is definitely worth the time to investigate. Be confident that if you are involved in an accident or get caught in a storm and sustain damage, you are adequately covered. If you have any tips for your fellow travelers regarding insurance, please share by visiting our Facebook page.